Are you looking for a multi-family home in Point Breeze? Whether you’re single and just starting out in the city, finding your first home as a couple or settling into a place to start your family, multi-family homes are the perfect choice when you want an affordable, manageable home. 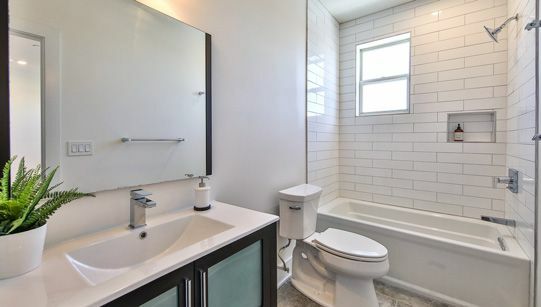 In addition to their cost-effectiveness and comfortable space options, multi-family homes offer you unique access to urban areas like Point Breeze. When you want to buy a multi-family home in Point Breeze, you need to look for the right real estate company to assist you. Hoping to simplify your search, streamline your process and find the home of your dreams? Streamline is here to help. As a full-service real estate development and construction company, Streamline is an expert on property sales and services all around Philadelphia. With an unflinching dedication to innovation and quality in every property and process, we make your dream home our business. Streamline is a highly-driven, tech-enabled company with a well-established local background. We care passionately about property sales, residential and urban development, our community and — most importantly — our customers. Streamline can connect you to a home that fits your lifestyle. When you work with us to discover your dream home in Point Breeze, we'll work to shorten your search, simplify the sales process and make your hopes a reality. Here at Streamline, we do so much more than buy and sell properties — we build, plan, design, construct and connect people to places they’ll love. Our services are as extensive as our real estate knowledge and experience. From urban and residential development to sales, construction, commercial ventures, property management, entitlement and everything in between, we do it all. While our main focus is on customers looking for single- and multi-family homes, our well-rounded expertise makes us even more qualified to help you. We know the housing market and local availability like no other company — and we can guide you through every step of your search and purchase seamlessly. 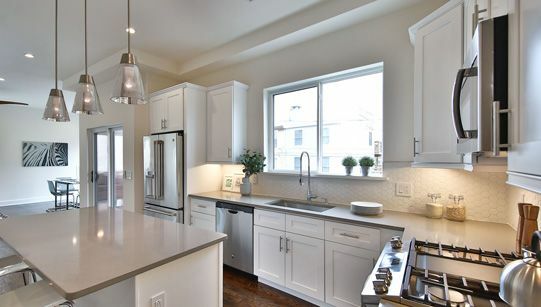 Streamline offers a beautiful selection of multi-family luxury homes in Point Breeze. Looking for a luxurious designer interior? Our Manton Street properties offer the designer finishes you dream of — and the option to customize with upgrades. 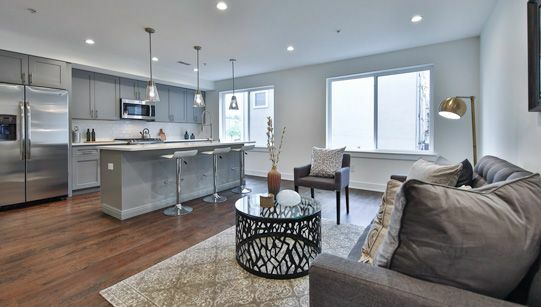 If you’re searching for a multi-family home with modern open floor plans, explore our Federal Square properties. No matter your style preferences, space needs and preferred view, Streamline can connect you to a home that fits your lifestyle. Explore our selection of multi-family homes in this culturally-diverse, vibrant neighborhood. When you’re looking for Point Breeze multi-family homes for sale, Streamline is the source for a simple search and sale process. With extensive real estate experience, a strong local focus and an array of beautiful properties in Point Breeze, we’re waiting to take you home. Call 267-785-0021 or contact us online today to see if we’re the right fit for you.